We return to our underground roots at a brand new 2 arena underground railway arch venue in Central London. Back to the memories of the SEONE! 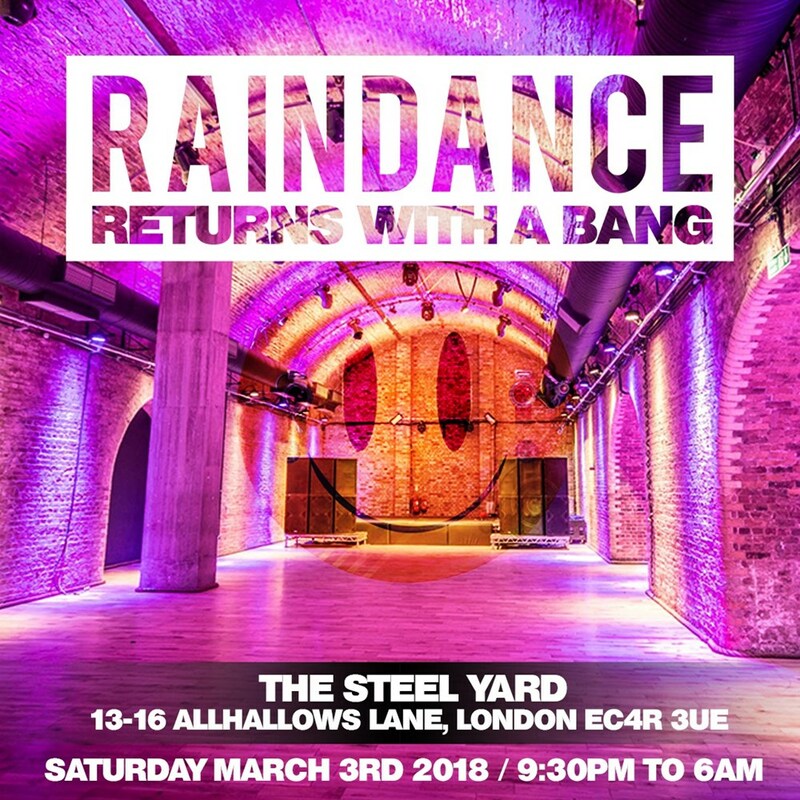 Expect our outstanding Raindance production & original indoor festival vibes.